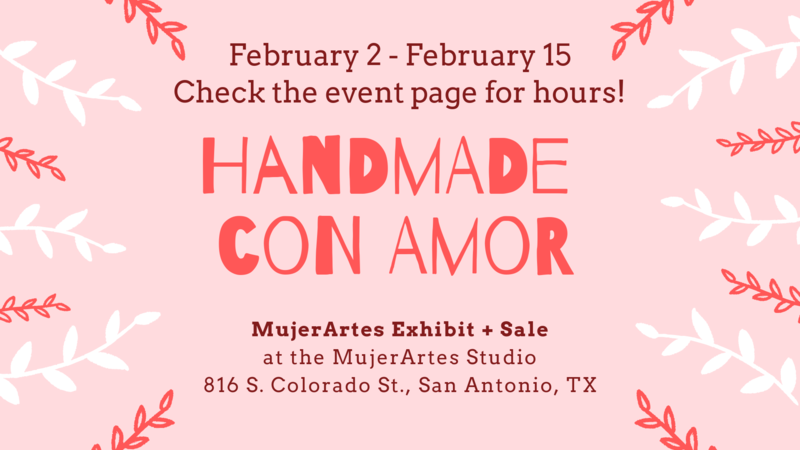 Join MujerArtes Cooperativa de Esperanza for an exhibit and sale – Handmade con Amor! Started in 1995 and operating out of a house in San Antonio’s Westside, the MujerArtes Women’s Clay Cooperative has been among Esperanza’s groundbreaking programs for 24 years. MujerArtes draws hundreds of visitors to their exhibits and studio each year, holding exhibits at their studio in the Westside, Esperanza gallery and community venues including art fairs, schools, and libraries throughout the city year round. 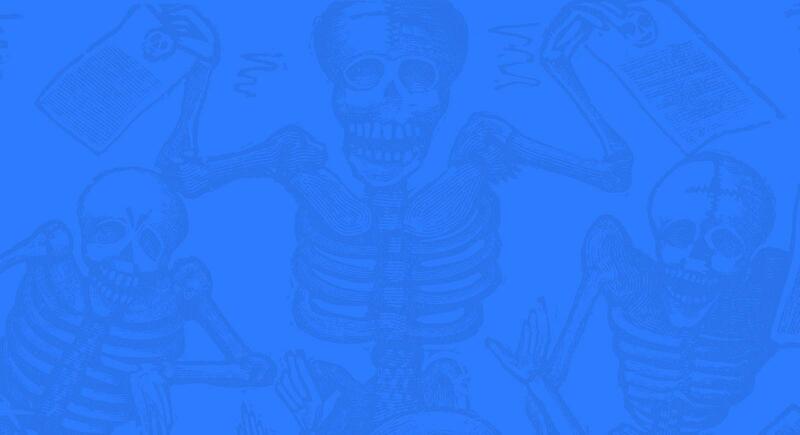 Annual exhibits include Peace Market, Mother’s Day, Día de la Virgen, Día de los Muertos, and others. At the MujerArtes studio the women, with the guidance of experienced ceramicists, shape the clay into historic snapshots of their lives as workers, heads of households and marginalized women in a country where they have always had to struggle. International artists/cooperatives Irene Aguilar, Enedina Vasquez, Taller Leñateros and Domitila Dominguez have been invited in the past for annual cultural exchanges. Through cooperative efforts, the women create an environment where each woman is a teacher and student by way of their creativity and cultural experiences. For 24 years, the Esperanza Peace & Justice Center’s women’s clay cooperative has facilitated the cultural grounding of low-income women in San Antonio’s Westside through clay workshops 5 days a week and over 5 exhibits annually. We have witnessed the growth of women, many of whom have never received formal artistic training, resulting in a diverse group of talented and accomplished artists.